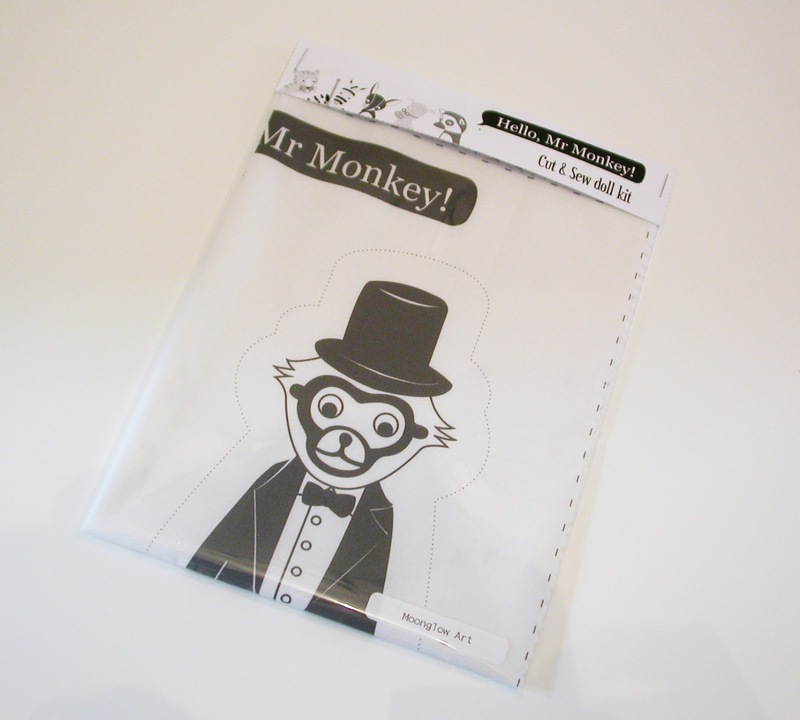 Hello, Mr Monkey is digitally printed on cotton. 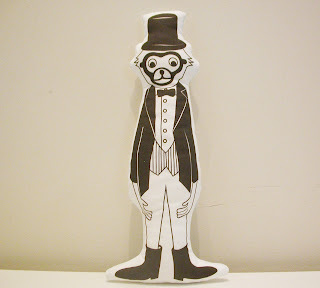 Each kit contains fabric, an iron on Moonglow Art label and instructions to make Hello, Mr Monkey. 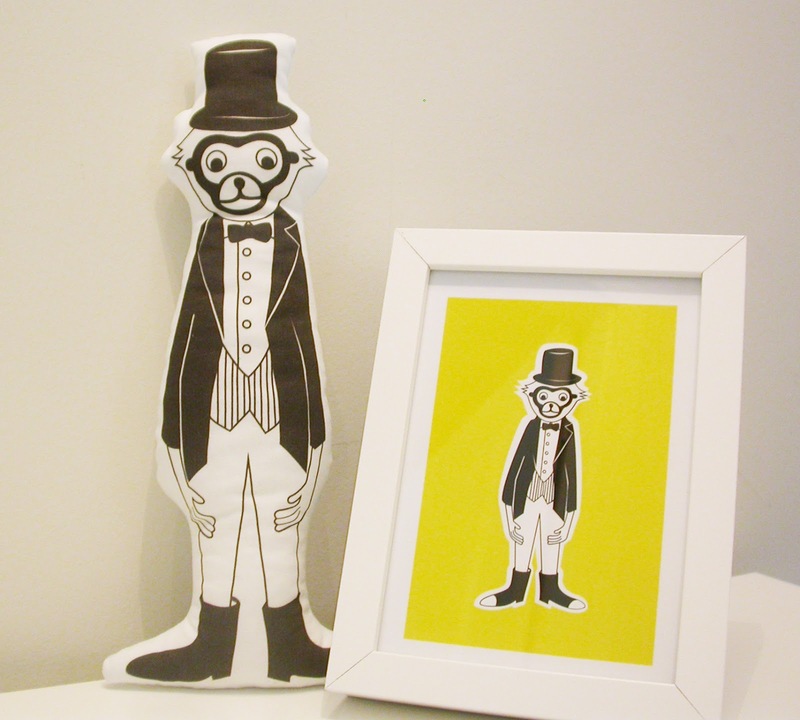 Mr Monkey is 29cm tall and is perfect for a children's toy or decoration for any room.